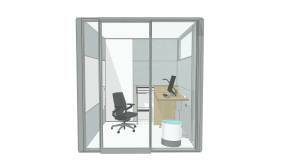 High density storage provides a flexible working environment without compromising comfort. 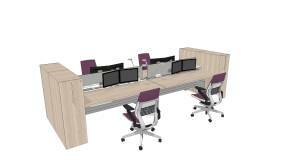 It’s designed to extend the workstation and help structure individual collaborative spaces. 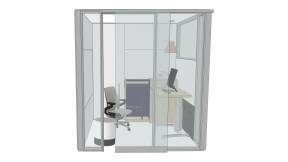 High density storage maintains privacy and enables users to stay focused due to its subtle space division solution. Water-based adhesives used in assembly. Optimized packaging to keep transportation volumes as low as possible and improve filling rates. Bulk packaging used for this product, wherever possible, to optimize volume in shipping. 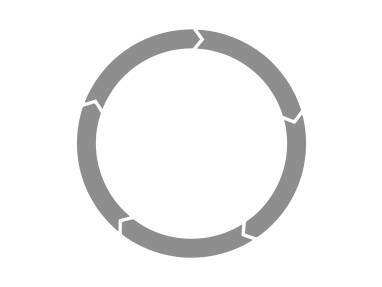 Product is shipped bulk packaging in all possible scenarios – allowing for optimization of transport volume. A dedicated space for residents includes worktools and seating privacy for focused work. 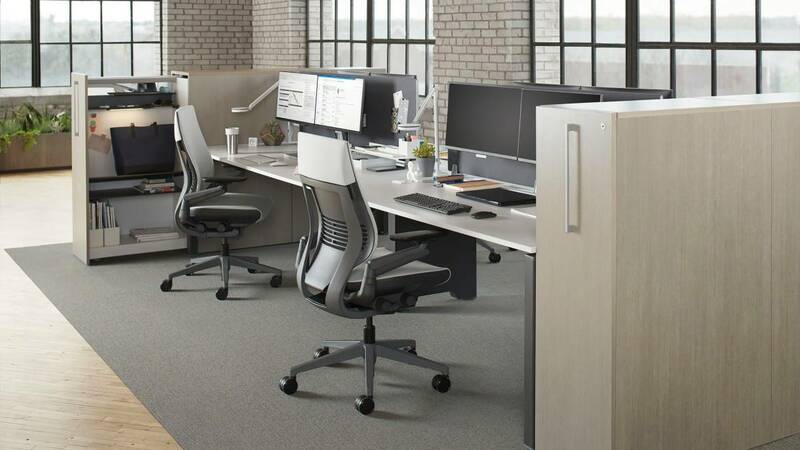 Height adjustable worksurfaces encourage healthy posture changes. Pullout storage creates a boundary for privacy. Available as an option on bag drop configuration.